Are you looking to add a new structural feature to your yard that is both functional and aesthetically pleasing? Platinum Landscape and Pools of Salt Lake City offers clients throughout Utah and the Western US design and construction of retaining walls. Retaining walls are a structure used to hold or retain soil, and are often used in yards throughout Utah to add depth to a garden area, landscape outdoor areas with hills, and create a barrier between different landscape features such as a pool and a garden. To ensure that you receive the perfect type of retaining walls for your home, our Salt Lake City team will want to determine several factors before construction. Building a retaining wall requires answers to several key questions including the type of materials that you are retaining behind the wall (clay, soil, etc. ), the type of material you would like to use for the wall itself (wood, concrete blocks, boulders), and the condition of the site in which you would like the wall to be built. Once all of these factors are established, our Salt Lake City retaining wall team can design and construct your home’s new system. Would you like to learn more about the landscaping services available through Platinum Landscape and Pools? 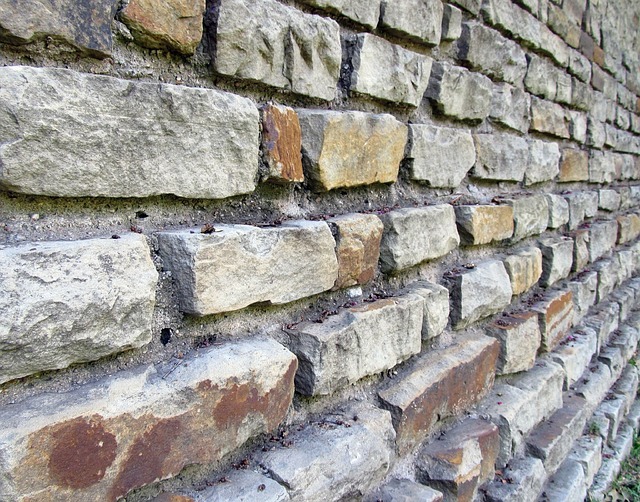 Reach out to our office in Salt Lake City, Utah to receive your free quote for retaining wall design and construction.